 With premium finishes and wide-open spaces, each floor plan from Lago Del Mar brings you unparalleled luxury without sacrificing on comfort. 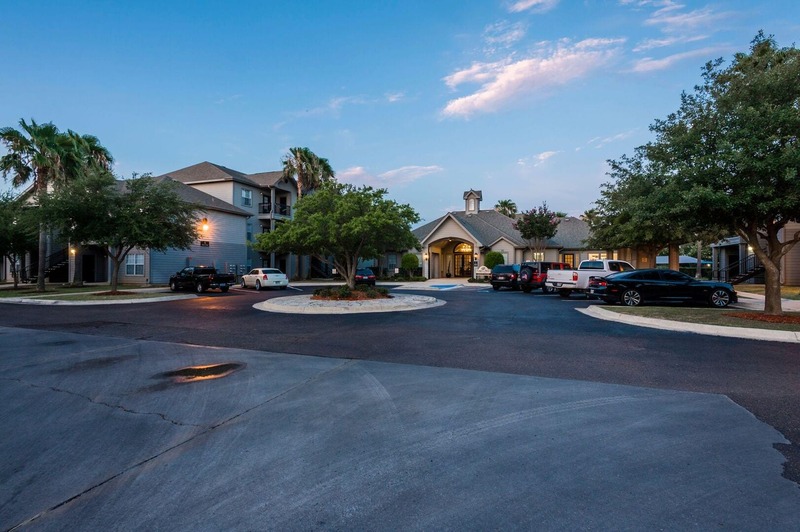 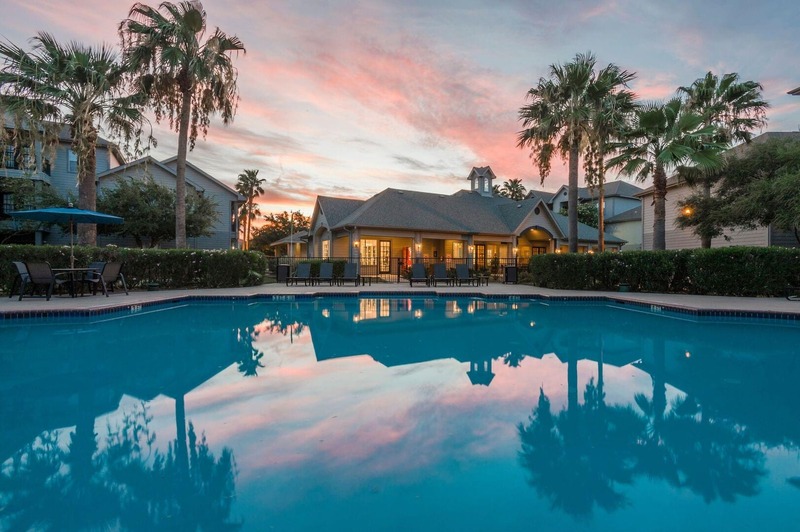 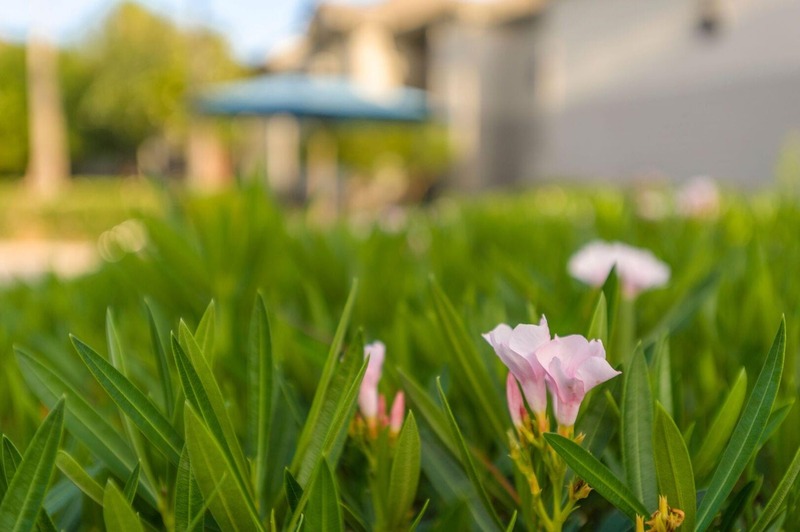 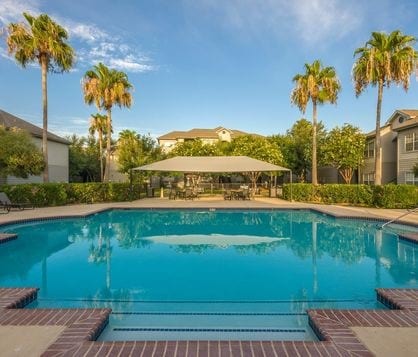 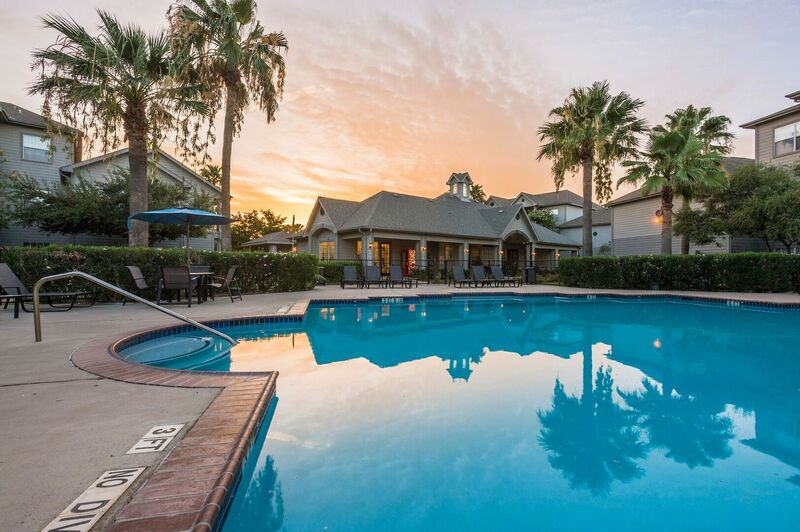 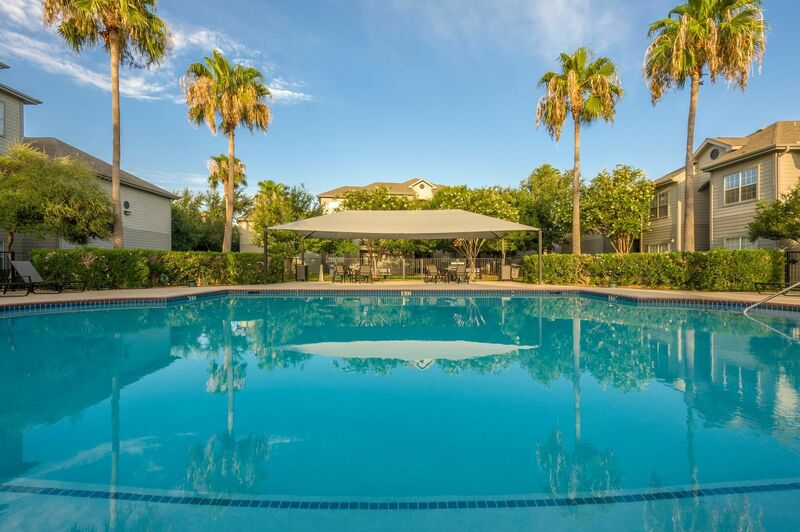 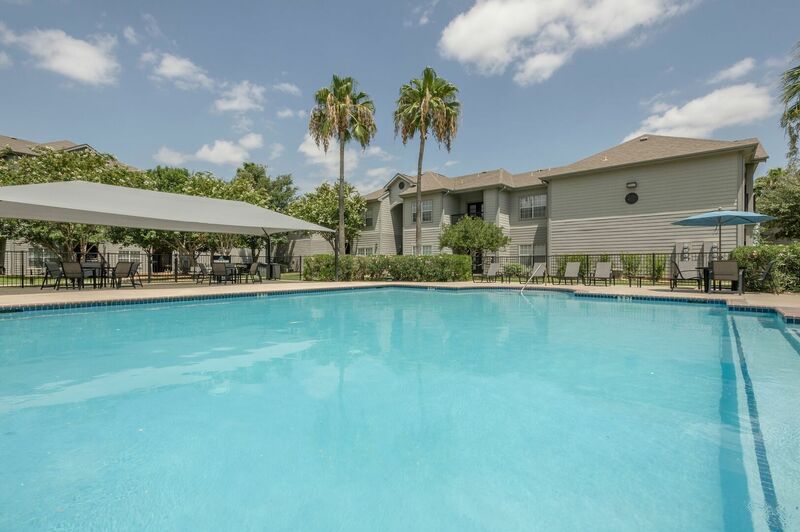 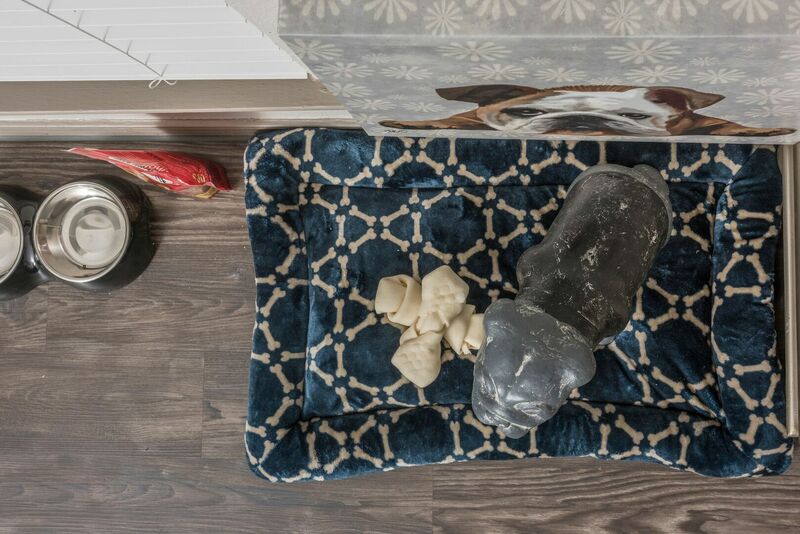 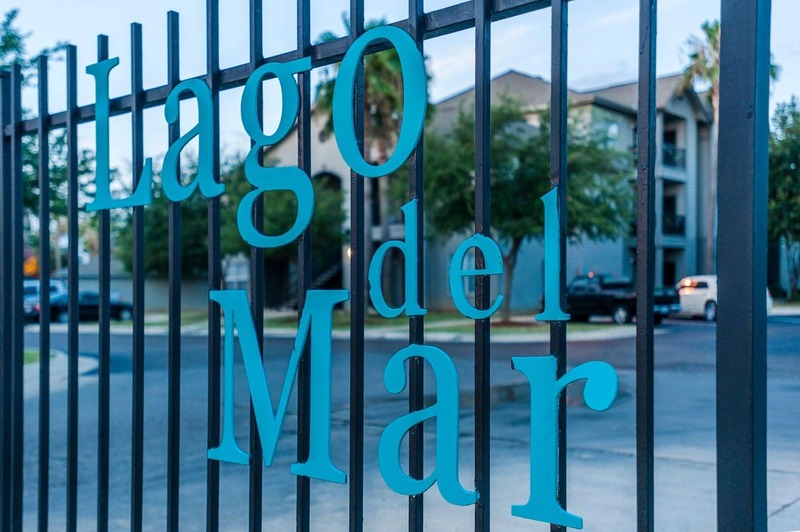 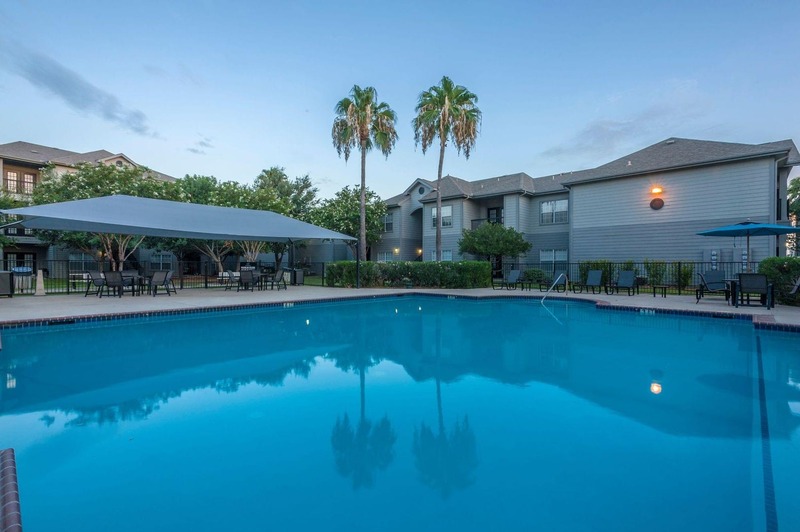 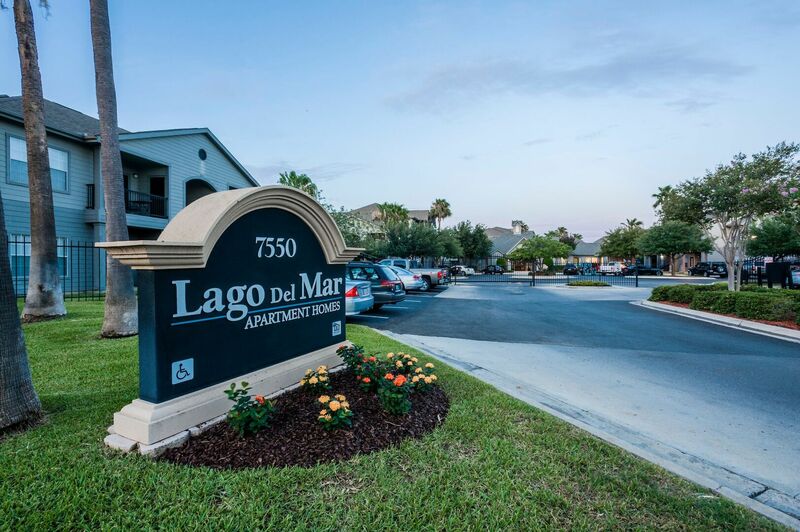 Find your next home at Lago Del Mar in South Texas and discover what you have been looking for. 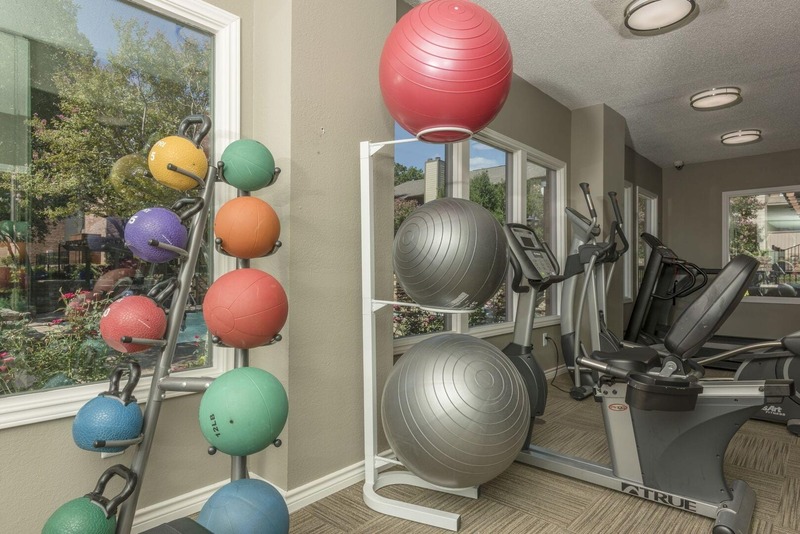 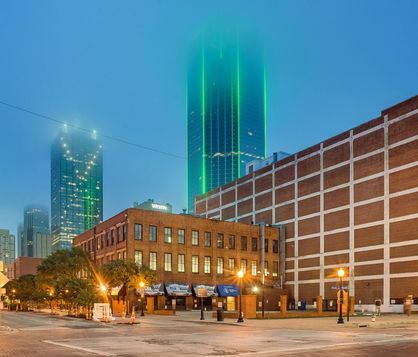 Newly renovated homes, upgraded interiors & exteriors, newly added amenities and online services.